SKU: RAD 99277_2S. Category: CDs. Tags: Albums, Ayah Marar, CDs, club, dance, download, drum and bass, EDM, electro, electronic, electronica, house, limited edition, mix, pop, radio, remix, techno, The Real. 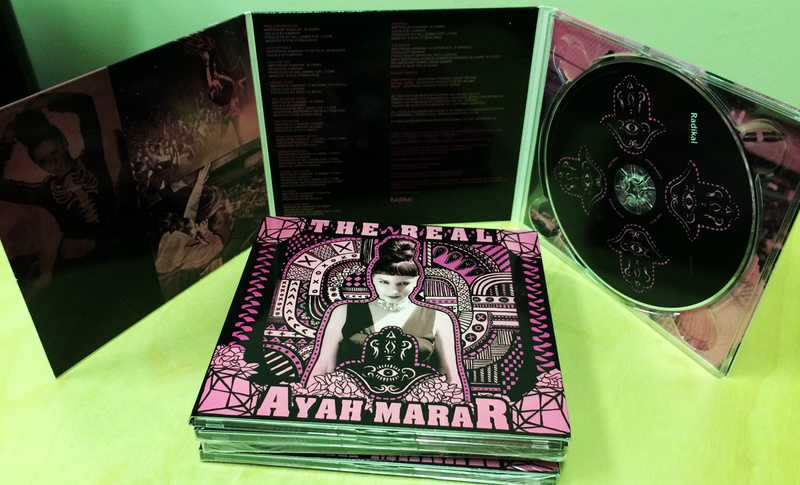 Well known amongst the electronic music community in the UK, Ayah Marar‘s dedication to her music has earned her the rightful title of “The Queen Of Bass.” Her debut album, ‘The Real’ attracted widespread attention and critical acclaim upon its release, with an interview in Vibe Magazine, Music Week featuring her song “Alive” as their Track Of The Week, and Ayah winning Best Female Artist in the 2013 Drum And Bass Awards. 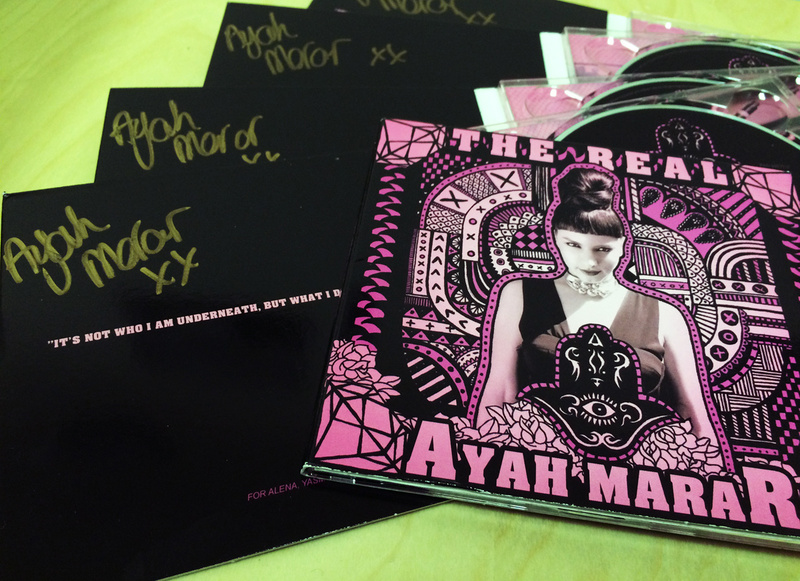 Ayah’s fan-base is strong, dedicated and has continued to grow since the US release of her debut album on July 9, 2013. 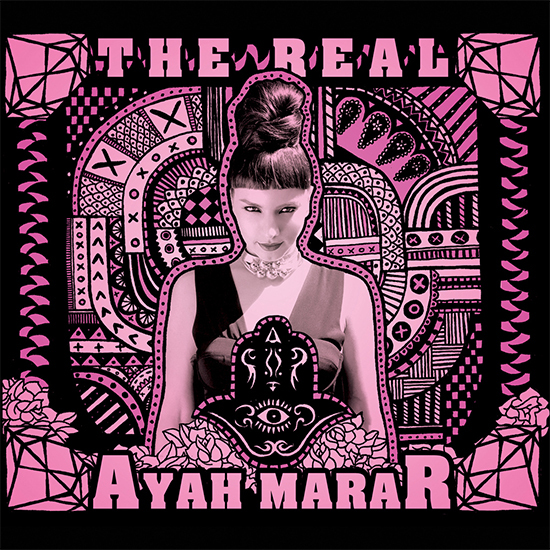 Ayah’s ‘The Real,’ is a kaleidoscopic debut album, with thirteen songs that perfectly blend the many different sounds of the underground dance scene. Ayah cherry-picks the very best elements of drum and bass, techno and house and bolts them onto well-crafted pop hooks that shatter any dance floor. “It’s an homage to dance music in whatever form, whether it’s garage or two step or house or drum and bass,” she explains.